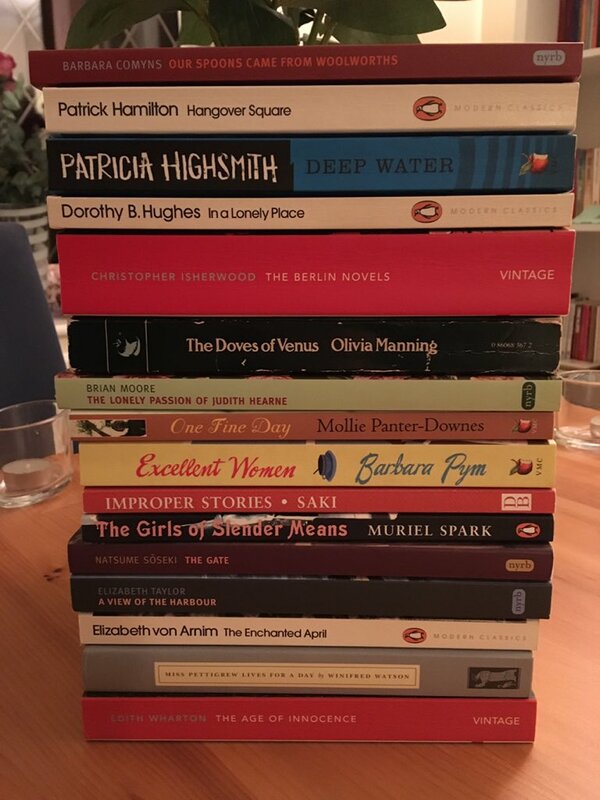 When I put together my reading list for the Classics Club back in December, I wanted to include a few light-hearted books, witty novels such as Barbara Pym’s Excellent Women, which I reviewed here, and Nancy Mitford’s The Pursuit of Love, which I’ve yet to read. 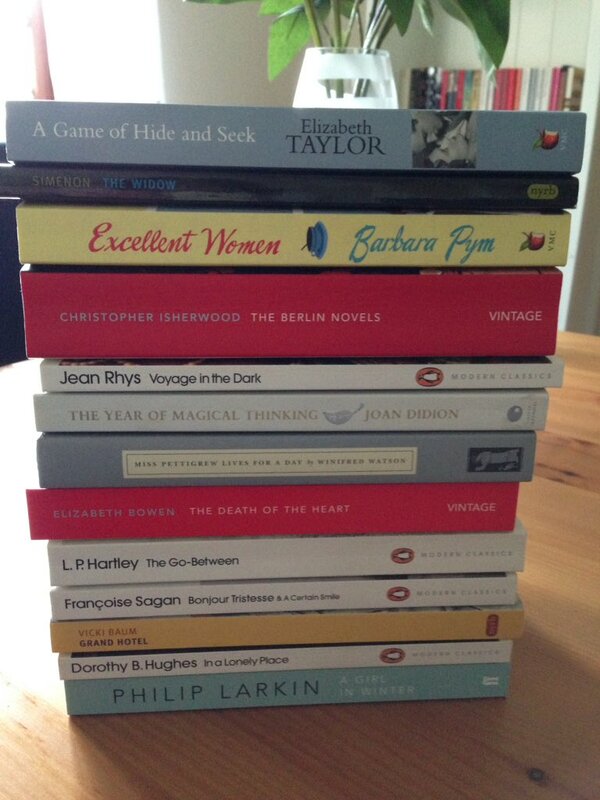 Winifred Watson’s novel, Miss Pettigrew Lives for a Day, also falls into this category of ‘fun’ books. It’s an utterly enchanting take on the Cinderella story, one full of warmth, wit and charm. 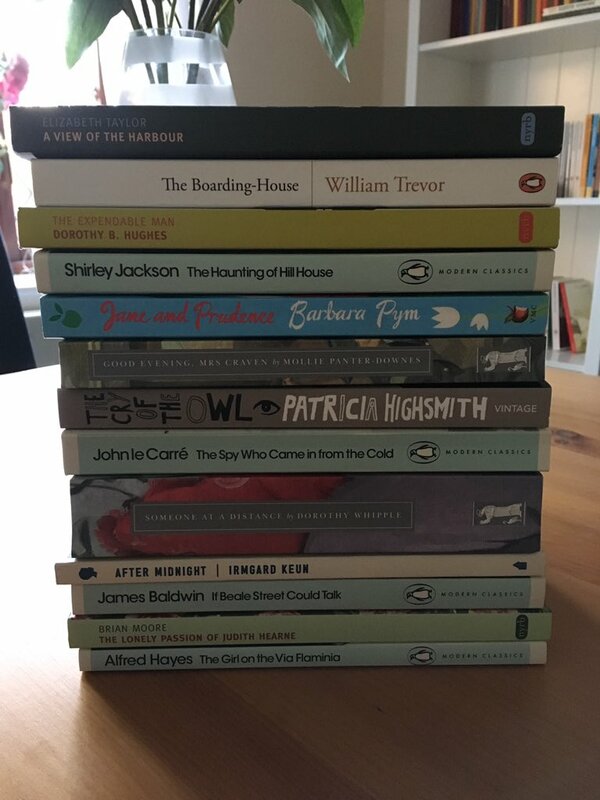 Also, as it was originally published in 1938, it qualifies as my contribution to Karen and Simon’s 1938 Club which is running all this week – there’s a link here if you’d like some more information about the event. 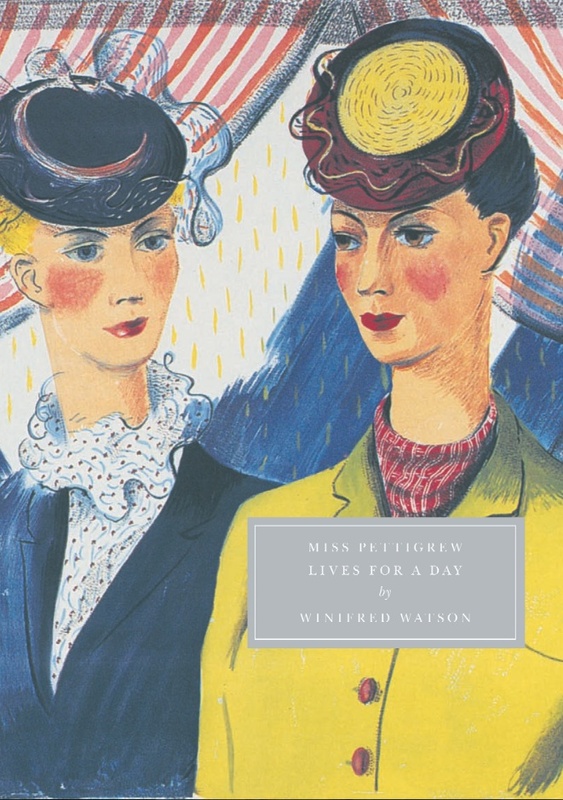 Set in London in the 1930s, Watson’s book captures an extraordinary day in the life of Miss Guinevere Pettigrew, a rather timid, down-at-heel spinster who has fallen on hard times. As the novel opens, Miss Pettigrew is in urgent need of a new job as a governess or a children’s nanny. If she doesn’t secure a new position that day, Miss Pettigrew may well find herself with nowhere to go but the poorhouse as her landlady has threatened to evict her. This next quote perfectly captures Miss Pettigrew’s situation as she sets out in search of a suitable role. Luckily for Miss P, the employment agency has a couple of new vacancies on its books: one for a lady’s maid and one for a nursery governess. However, in a mix-up over the details of the two positions, the agency sends our heroine to the home of Miss Delysia LaFosse, a glamorous nightclub singer in need of a new maid. When she arrives at the apartment, Miss Pettigrew finds Miss LaFosse in a bit of a fix. With her own culinary skills being virtually non-existent, Miss LaFosse is in urgent need of someone to fix breakfast for her gentleman friend, Phil; so before she can explain the reason for her visit, Miss Pettigrew finds herself in the kitchen, cooking ham and eggs for the two young lovers. The charming Miss LaFosse is thrilled with her new ‘maid,’ and Miss Pettigrew in turn is delighted to feel appreciated for once, an emotion she has rarely experienced while working as a governess. Miss LaFosse feels so confident in Miss Pettigrew’s abilities to manage a crisis that she asks for some much-needed help in disentangling her rather complicated love life. As it turns out, Miss LaFosse has three lovers on the go: first there is Phil, the kindly chap she needs to keep sweet in the hope he will place her in his new show; then there is Nick, the dashing, influential and dangerous lover who pays the rent on her apartment; and finally there is Michael, the self-made man who wants to marry her. When Miss Pettigrew successfully manages to get rid of Phil before Nick arrives back at the apartment, Miss La Fosse is extremely grateful; in fact she is so impressed that she begins to see Miss P as some kind of miracle-worker, a fortuitous gift from Heaven. In reality, however, Miss Pettigrew is making it all up as she goes along, relying on her knowledge of characters from the movies as a way of managing these tricky situations. What’s more, every time she tries to explain the real reason for her arrival that morning, Miss LaFosse interrupts her flow, promptly cutting her off before she can finish. All too quickly Miss Pettigrew finds herself drawn into Miss LaFosse’s world, a place of adventure, excitement and new experiences. Despite the fact that she is a little disapproving of her companion’s lifestyle, it’s a world Miss Pettigrew begins to enjoy very much. She knows that her mother and father (a curate when he was alive), would have disapproved of this new behaviour, but what the hell – it’s time for Miss Pettigrew to live a little! As the title of the novel suggests, we follow Miss Pettigrew over the course of a complete day during which Miss LaFosse and her friend, Miss Edythe Dubarry, take our heroine under their wings, transforming her into a lady of distinction. 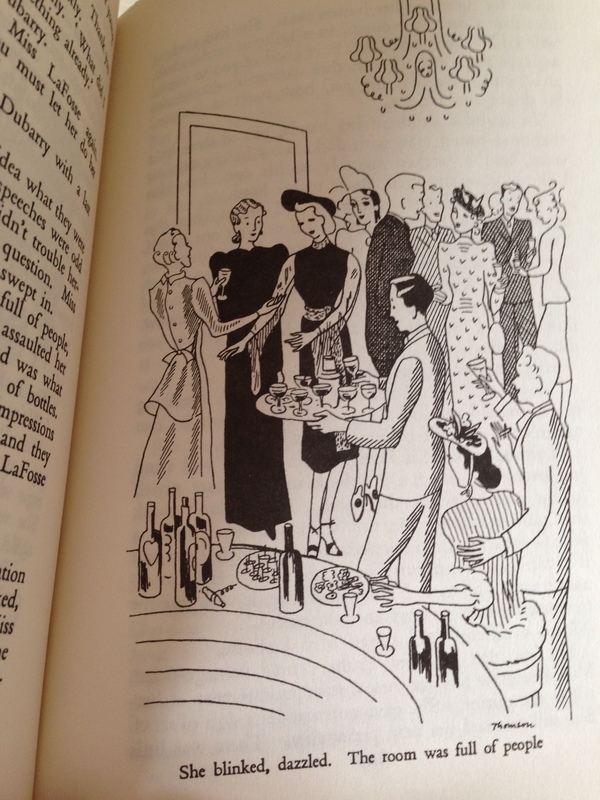 There is a cocktail party for Miss Pettigrew to attend; there are more romantic troubles for her to fix; and finally there is a glittering trip to the Scarlet Peacock, the nightclub where Miss LaFosse performs as a singer. It all makes for a wonderful story. 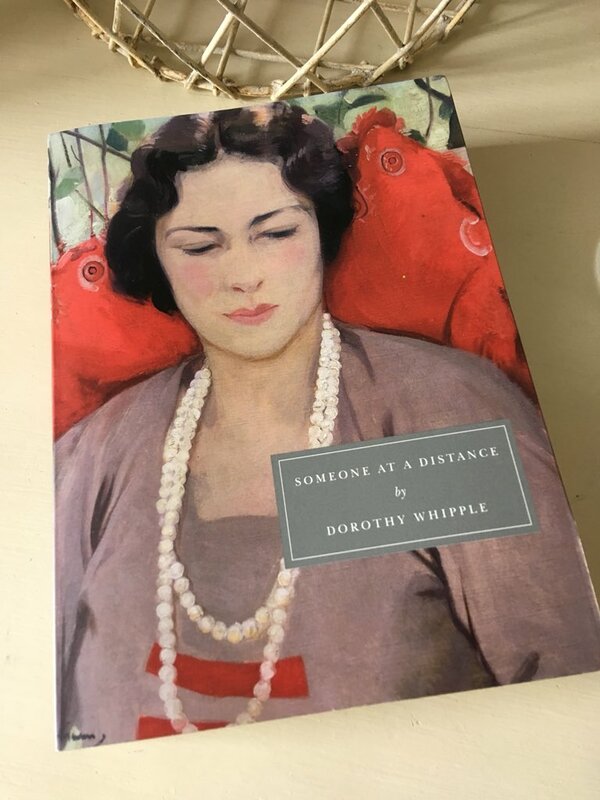 This is a very charming novel indeed, the ideal read if you’re in the mood for something light-hearted and vivacious, but with a little substance too. The two central characters are beautifully drawn, and their different personalities complement one another perfectly. Miss Pettigrew experiences life as she has never known it before, namely the excitement, thrills and pleasures that come with new opportunities and adventures. She discovers skills and talents that had remained hidden for many years. Conversations are no longer a problem for her as others seem interested in what she has to say; in others words, they see Miss Pettigrew as a person, an individual in her own right as opposed to someone else’s governess or nanny. For her part, Miss LaFosse also learns something from her new friend, particularly how to make sense of her romantic entanglements. I could say a little more, but I’ll leave it there for fear of revealing too much about the outcome. The secondary characters are also very well drawn, especially Nick, Michael and Miss Dubarry. Watson is very adept at drawing brief but revealing pen portraits of these characters – here’s how she introduces Nick, the handsome but treacherous matinee-idol type. The dialogue is sharp and witty, very reminiscent of the Hollywood screwball comedies of the 1930s and ‘40s. Even though they come from two different eras, there were times when Miss La Fosse and Miss Dubarry reminded me of Marilyn Monroe and Jane Russell in the Howard Hawks film Gentlemen Prefer Blondes – Watson’s novel has a similar tone. Finally (well, almost finally) a note on my Persephone edition which comes complete with a beautiful series of line drawings by Mary Thomson and an excellent introduction by Henrietta Twycross-Martin. It’s a beautiful little book. 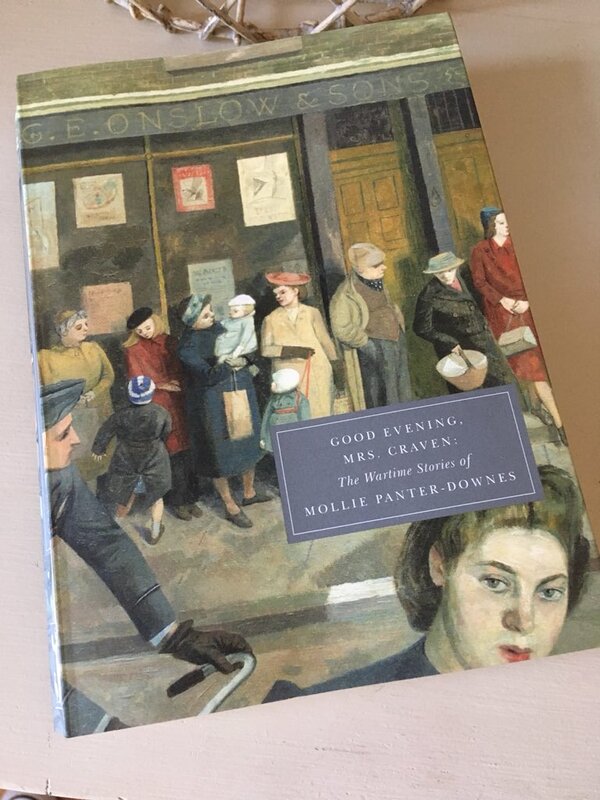 I’ll wrap up with a favourite quote from the novel, one that typifies Miss Pettigrew’s transformation from mousey spinster into someone with a zest for life – perhaps it will encourage you to (re-)read the book for yourself. Ali, madame bibi lophile and Karen have also reviewed this novel. 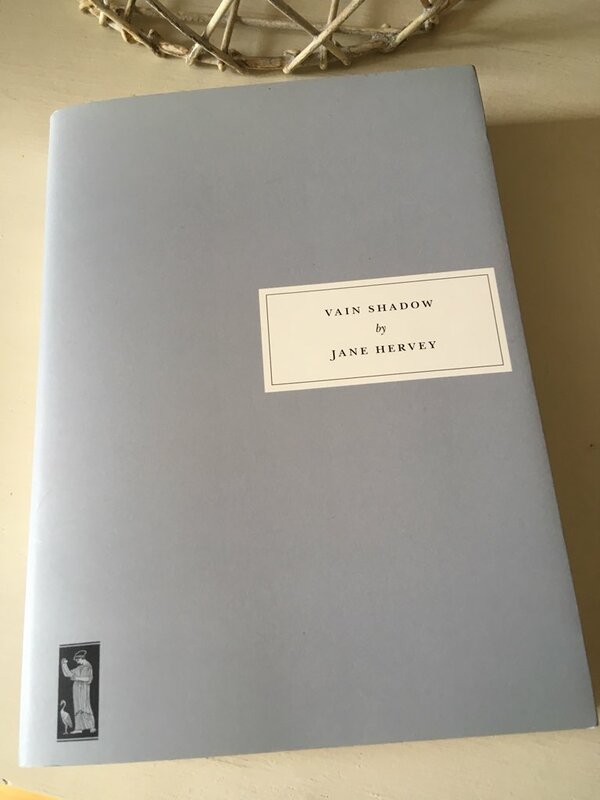 This entry was posted in Book Reviews, Watson Winifred and tagged #1938Club, #ReadWomen, Book Review, Classics Club, Fiction, Persephone Books, UK, Winifred Watson on April 12, 2016 by JacquiWine.